When she was 17 years old, Liz was coerced by a Children’s Aid worker into having an abortion and being sterilized at a northwestern Ontario hospital, she says — an experience she’s carried for 40 years. “It was a matter of me almost [being] cornered, if you will, by my worker at the time saying, ‘You better have an abortion because if you don’t, either way, we are going to take that child from you’,” Liz says. 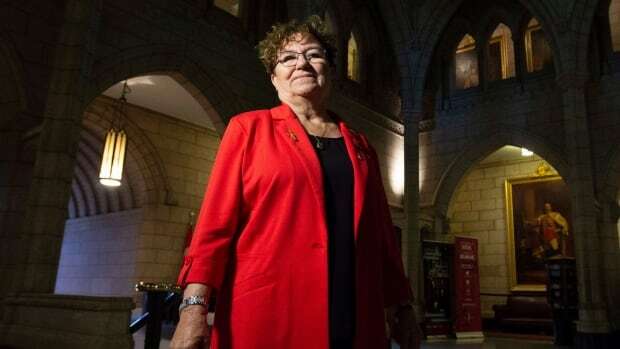 Tubal ligations carried out on unwilling Indigenous women is one of the “most heinous” practices in health care happening across Canada, says Yvonne Boyer, a Métis lawyer and former nurse who is now a senator for Ontario. Each claimed $ 7 million in damages. Now about 60 women are part of the lawsuit, she adds. Alisa Lombard, an associate with Maurice Law — a firm leading the proposed class action — says women from outside Saskatoon Health Region have also reported being sterilized without proper and informed consent. She says she’s heard from others in Saskatchewan as well as Manitoba, Ontario and Alberta. Amnesty International Canada also plans to raise awareness at the UN torture committee. It’s also calling on the federal government to appoint a special representative to hear from Indigenous women coerced into sterilization procedures — to learn what justice would look like for them. “The issue of forced sterilization of vulnerable people, including Indigenous women, is a very serious violation of human rights,” she says, noting it has gone on in Canada for a long time. “The story that you’re telling where not only was apprehension being threatened … that she was forced into not only giving up the baby she was carrying but give up her future unborn children, is frankly a horrifying concept,” Philpott says. She says it took years before she understood that what happened wasn’t her fault.